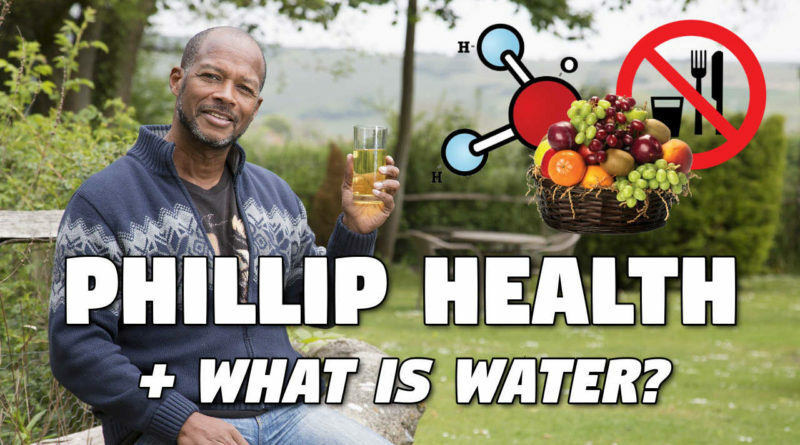 Phillip Health + What is Water? Most people consider themselves to be open-minded. Most people know that water is made up of hydrogen and oxygen. Most people believe that they have a decent understanding of nutrition and health. Given the sensitive nature of some of these topics, I will be making this post available to Part Members and above i.e. the general public cannot access this post or the comments. How much do we really know about nutrition, exercise and health? Do the processed food and medical industries have a symbiotic relationship? Why are so many people today so unhealthy, and just whose responsibility is it? 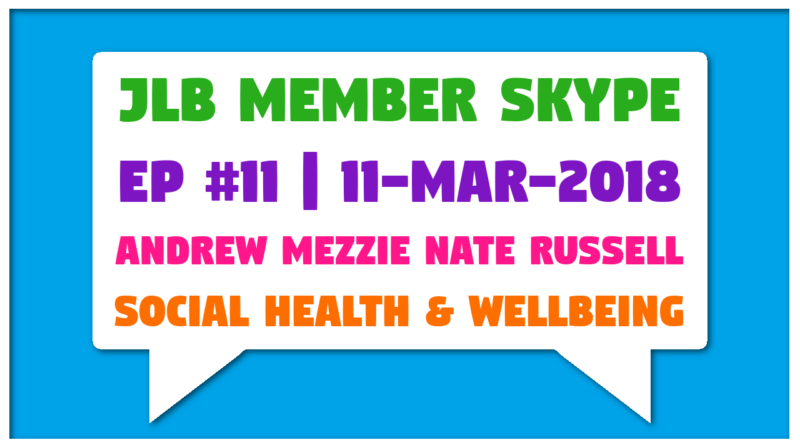 Leading the call today is Russell a.k.a Watzzupsport, a man who lives in Australia's north-eastern state of Queensland. Russell is a former triathlete and at the ripe age of 61 still competes in regular runs.